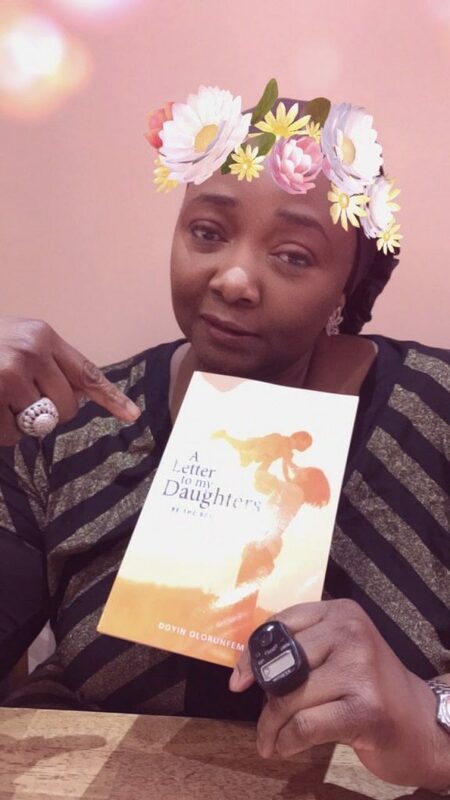 After our inspirational evening on the 3rd of September we have officially launched the "A Letter to my daughters" project. 1000 books. 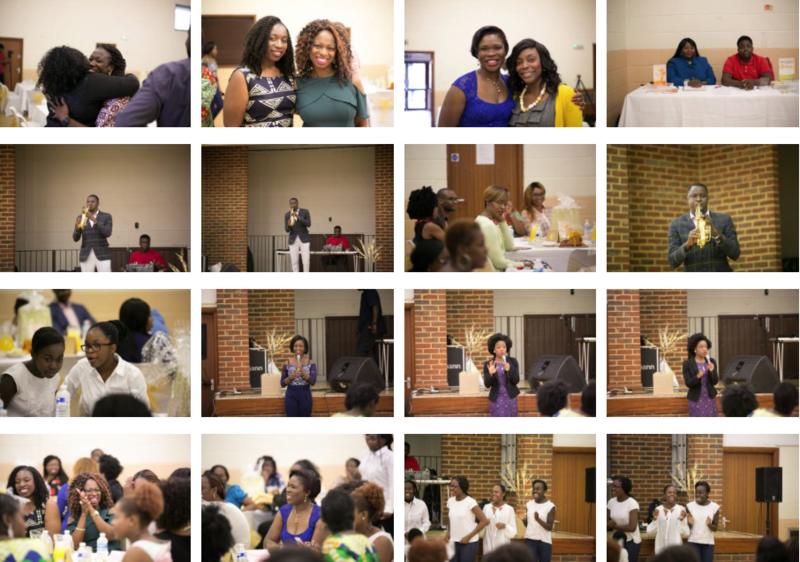 1000 young African women given the motivation to succeed. The books have started finding their way into the hands of the girls. This is where I will keep you updated on our progress as well as where you can continue to support the vision. With the power of partnership, we can make a difference and affect posterity. 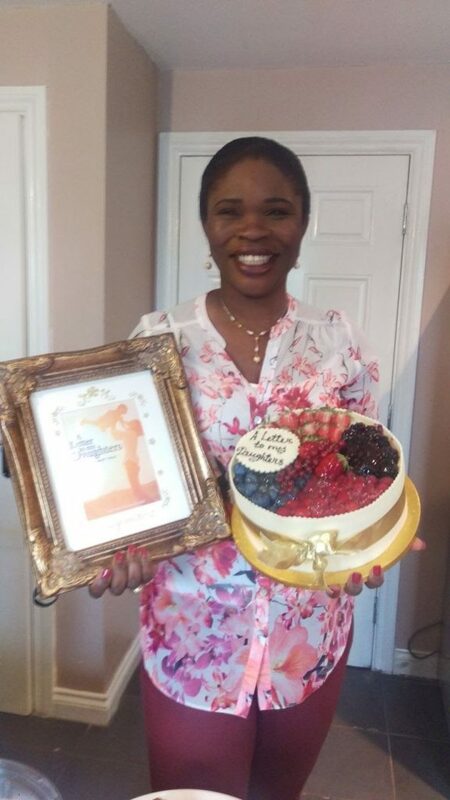 Last year, while listening to some of my Nigerian friends talk about the state of my birth country Nigeria, I had that familiar feeling of 'Can anything be done?' I remembered growing up, full of hope that I can be part of the change that will make my country great again. I am committed to doing my bit with the youth (are they not the future?) 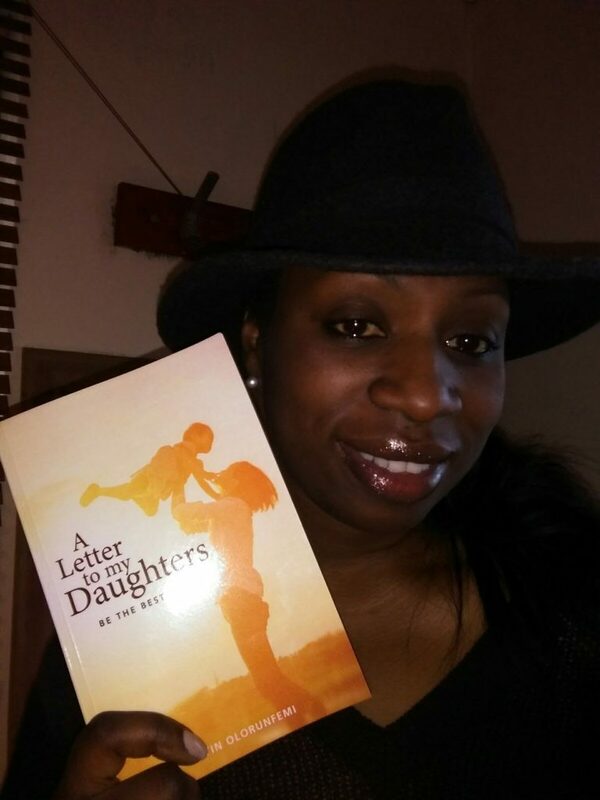 and my book A Letter to my Daughters is the first of many such projects. In the book, I detail my experiences from childhood, suggesting ways a young woman can grow up to be the best possible version of herself. 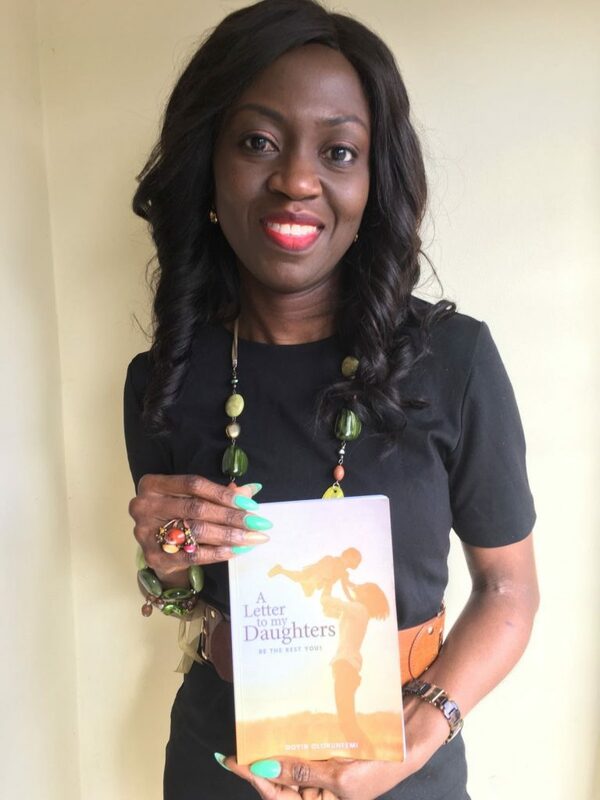 This September, my vision is to ‘tour the land’, holding talks at different locations and give 1000 FREE copies of "A Letter to my Daughters" book to the young girls (age 15 – 24) in Nigeria. I believe if I can influence these young women, they will go on to influence their families and there will be a change in our nation because families form the core of our nation. 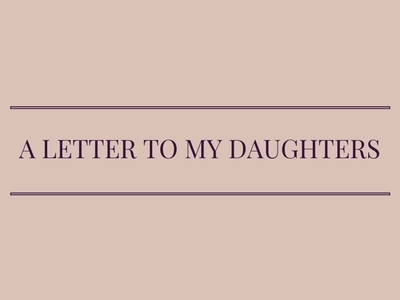 A Letter to my Daughters: Be the Best You is a bedside piece, a book for keeps. It’s full of practical tips you’ll have to keep referring to until you master them. My favorite part of the book is the ‘Take Action’ elements in part two; it helps you put what you’ve read into practice. 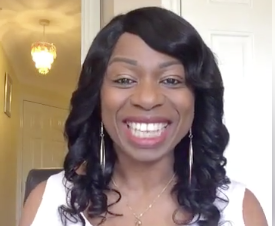 I’m working with my daughter to master the positive attitudes Doyin Olorunfemi passionately talks about. 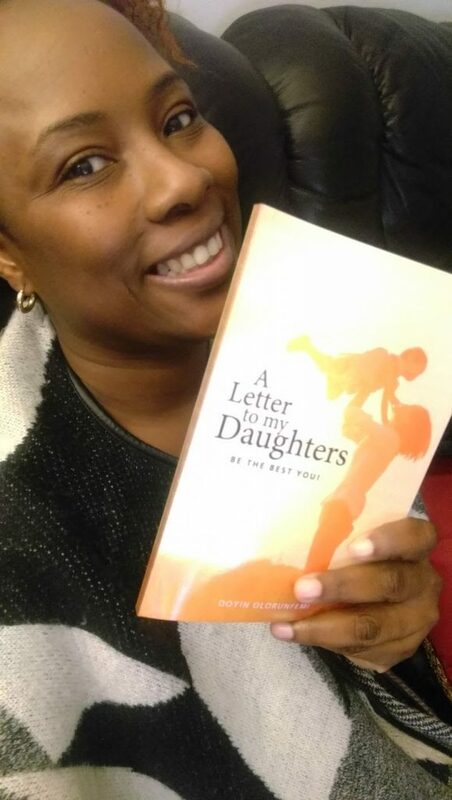 The journey this book has taken us on is shaping my daughter’s character and transforming mine. What an awesome book! Easy to read and definitely full of wisdom to help 'Be the best you'. I particularly like the A-Z attitudes in the book. I will highly recommend the book as I believe there's something for everyone in the book. Kudos to the author. apply her creative acronyms to help you memorize this wealth of wisdom. The book is at once unique, playful, and thoughtful. 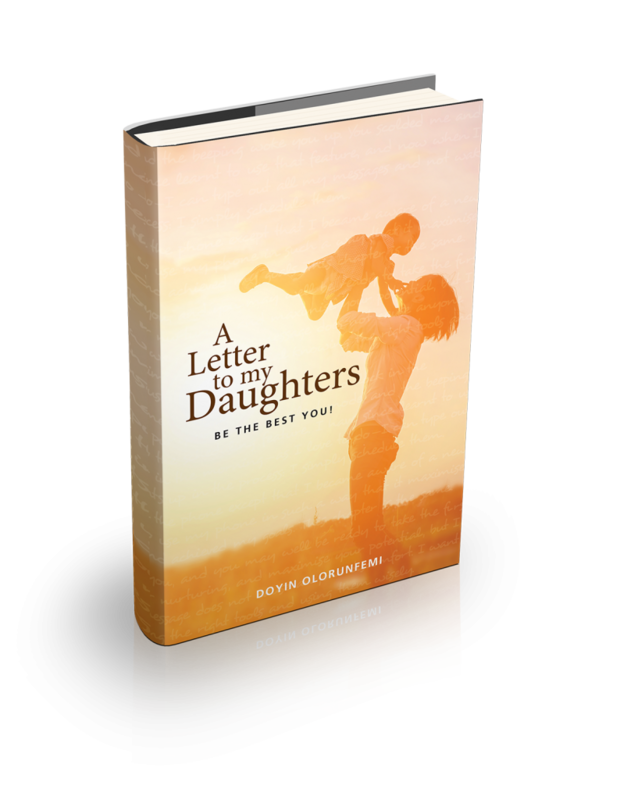 You’ll be motivated by the “attitude alphabet” and nourished by the carefully chosen scriptures. By the end, you’ll have grown in confidence and feel empowered to run your own life’s race with poise and grace. You are about to Change Lives and perhaps even change our nation.Thank you! I want to donate some books. Fill in your contact details and I will be in touch shortly. My organisation works with young girls. Tell us about your organisation and request to be on the speaking/donations list. I want to help in another way. You want to help but need to have a conversation first so that you can decide the best way. so that I can give you a call back to discuss how we can work together. Thank you.